"One day I am going to write a book. It is going to be called, A Dummy’s Guide to Men. It will include all sorts of useful tips, such as: How to find Prince Charming in a sea of Prince Ronalds." Jennie has been a widow for two years. Her twelve year old son thinks it’s about time she started dating, and so does her friend Angela. So Jennie signs up for an online dating site. Within hours, she has several first dates lined up for the week. Surely they’ll be one Prince Charming in the bunch. And if not, it’s only one date, right? How bad could it be? Where you can get the WORST DATE EVER . . .
Stellar reviews for THE WORST DATE EVER . . .
Called the “Queen of Comedy" by the Toronto Sun, Melodie Campbell has connections in low places. Don’t dig too deep. You might find cement shoes. 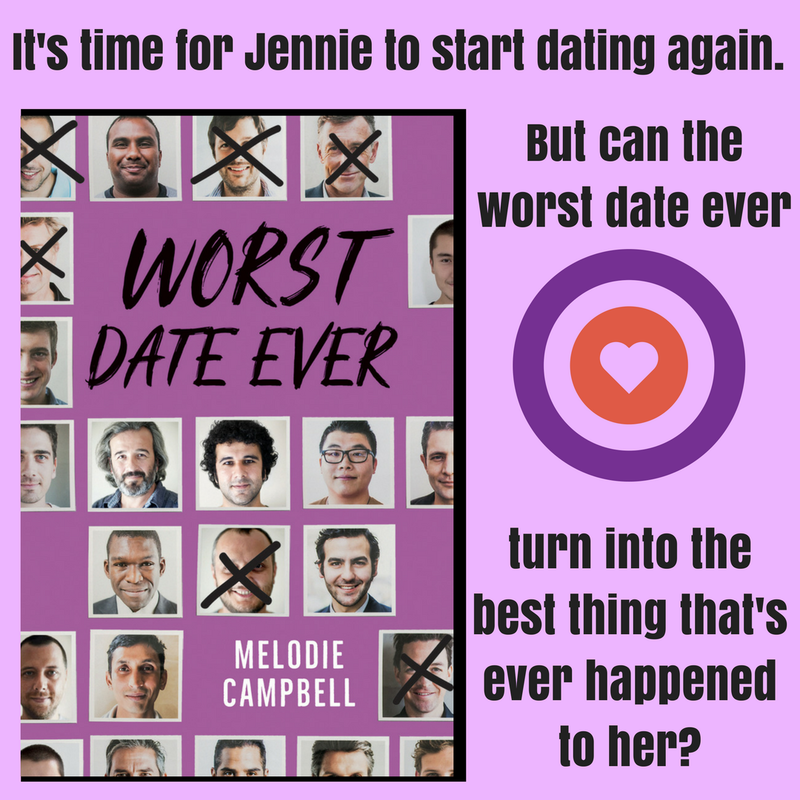 Melodie has shared a literary shortlist with Margaret Atwood, and was recently seen lurking on the Amazon Top 50 Bestseller list between Tom Clancy and Nora Roberts. Melodie has won the Derringer Award, the Arthur Ellis, and eight other awards for crime fiction. She didn’t even steal them.